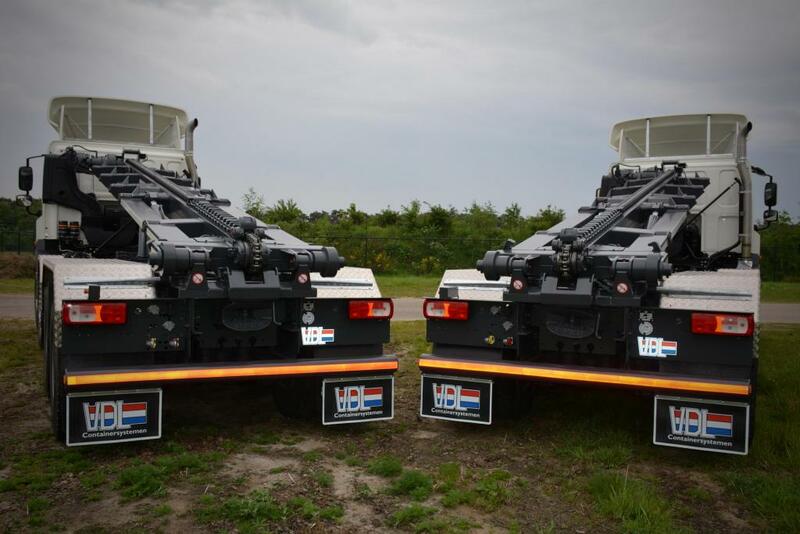 VDL Automated Vehicles is subsidiary of VDL Groep and leading supplier of heavy duty automated transport solutions. 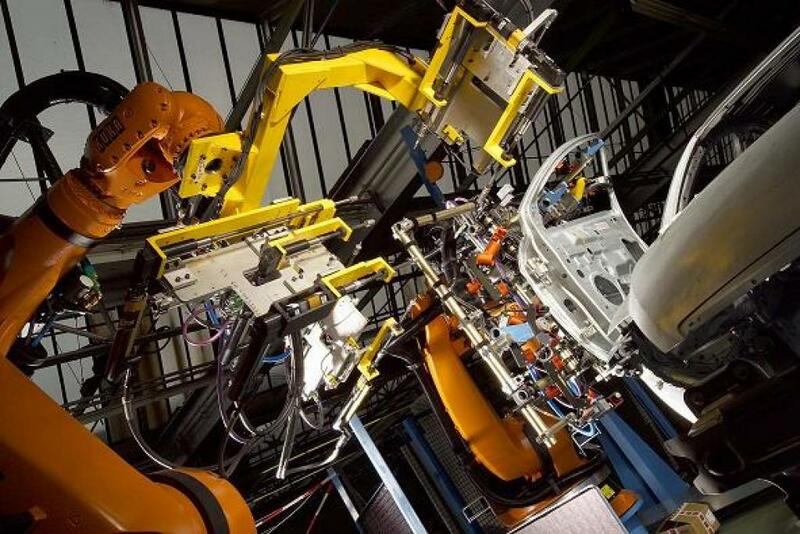 VDL Groep has a strong automotive orientation and is already in automated transport solutions since 2001. 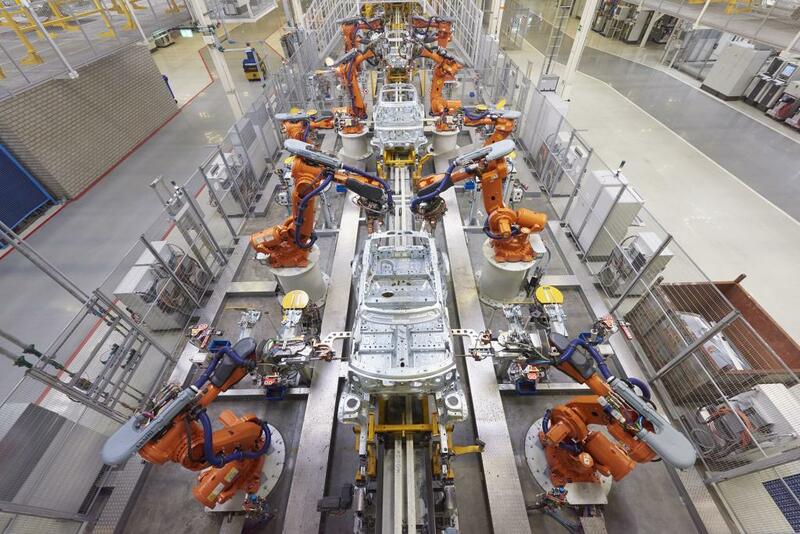 VDL started to develop its first Automated Guided Vehicles (AGVs) in 2009. Since the beginning all AGV activities have been tutored by two independent VDL companies; VDL Containersystemen & VDL Steelweld. Both entities are located in the Netherlands supported by a worldwide network. The subsidiary VDL Automated Vehicles was officially established in 2016. 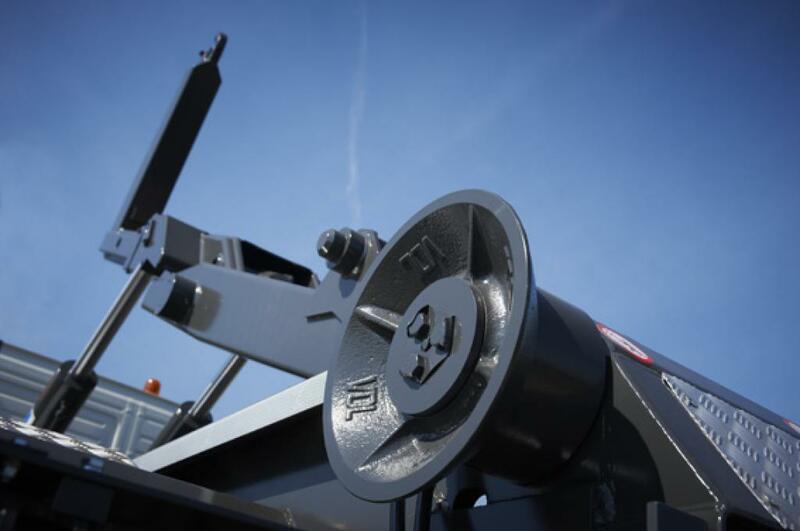 Core business is to develop, manufacture and implement automated horizontal transport solutions for heavy duty purposes. 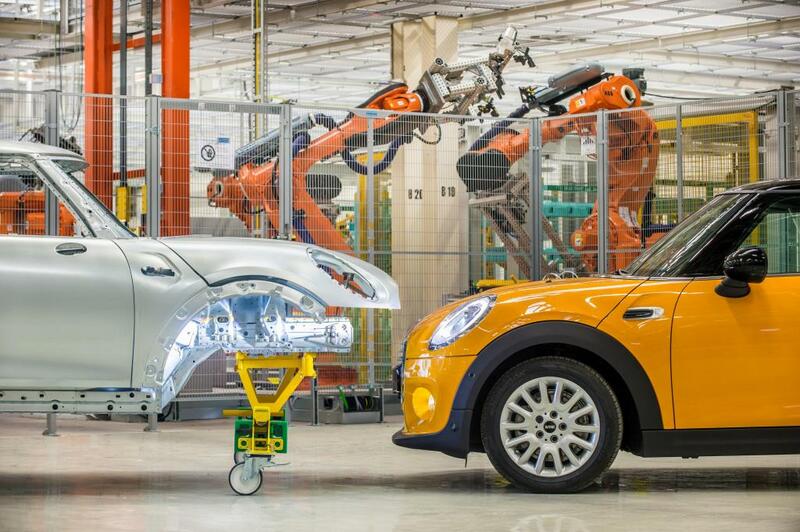 Currently automation projects have been deployed in all sorts of environment besides public roads. 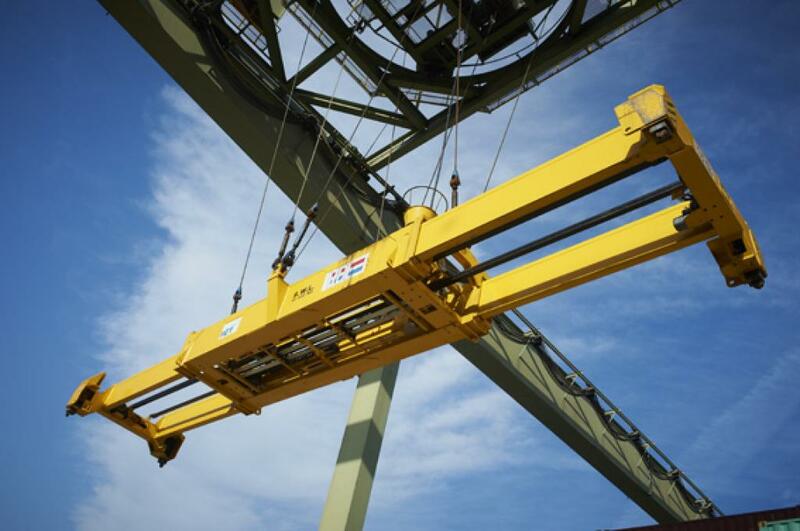 VDL Containersystemen - located in Hapert, The Netherlands - develops, produces and sells a wide range of container handling systems, including hooklifts, skiploaders, cable- and chainlift systems. 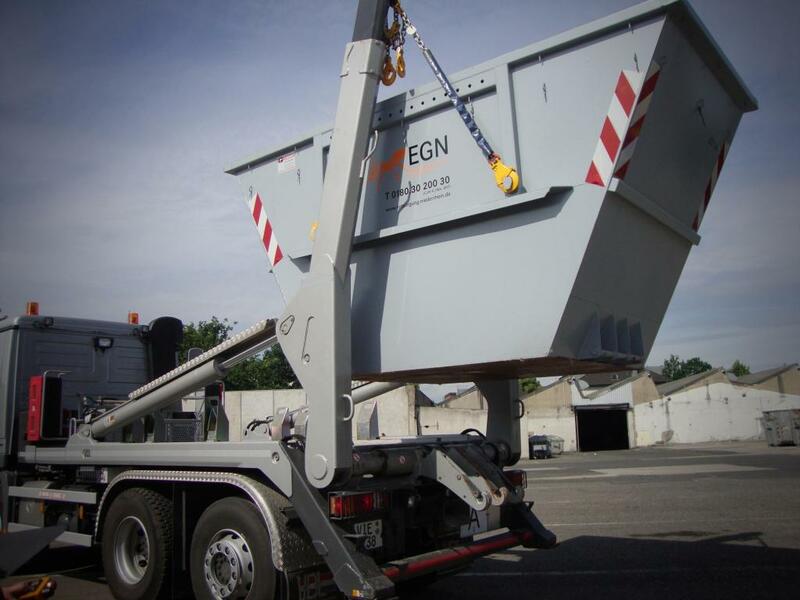 The spreaders and AGVs are manufactured for handling ISO containers as where the hooklift, skiploaders, cable and chainlift systems can be used for trucks, trailers and agricultural vehicles. Via our worldwide network of local partners we can provide excellent service and sales support. 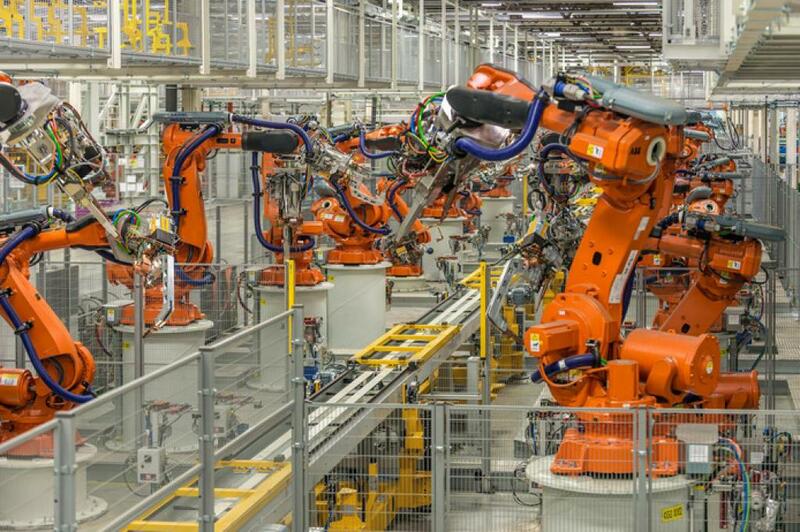 VDL Steelweld - located in Breda, The Netherlands - is a versatile international company that has been active in production automation, special products, parking systems and engineering services since 1965. 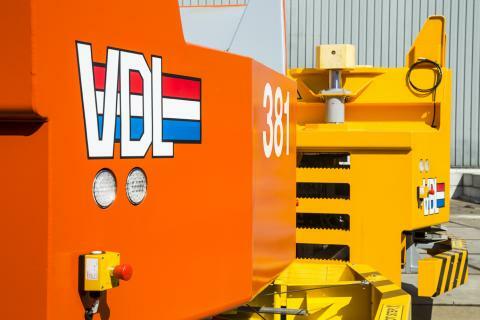 Our many years of experience, combined with our drive to satisfy every aspect of our customers' requirements, is what makes VDL Steelweld your ideal partner of choice.